In “True First,” each episode profiles an iconic historical figure that overcame fierce oppression and injustice to change history and break new ground in their field. While the series features both men and women, the first four episodes highlight pioneering women such as the first Black postal worker – Stagecoach Mary, the first African American to run for president – Shirley Chisolm, the mother of Rock n’ Roll – Sister Rosetta Thorpe, and the first African American swimmer to win an Olympic gold medal – Simone Manuel. 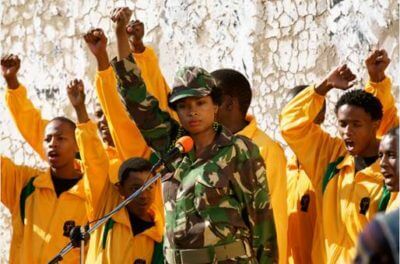 Academy Award winner Jennifer Hudson and Academy Award nominee Terrence Howard star in this biographical feature film that profiles and chronicles the life of Winnie Mandela, showcasing her experiences from her childhood through her marriage and her husband’s incarceration. 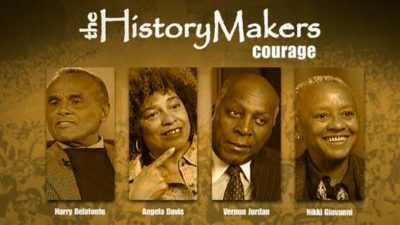 Through a series of real-life stories and experiences, this documentary chronicles the stories of many well-known and unsung African American history-makers by exploring how faith and courage lead to the achievement of success. 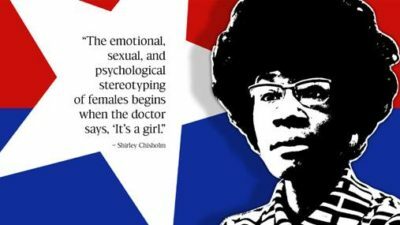 The featured list of history making women includes poet Nikki Giovanni, political activist Angela Davis, author Terry McMillan, former ESSENCE Editor-In-Chief Susan L. Taylor, and actress Kim Fields. 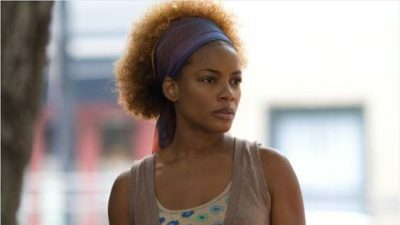 A story reminiscent of the 2006 police killing of 23-year-old Sean Bell, Aunjanue Ellis (Birth of a Nation) takes on the role of Darralyn Warren, a heartbroken mother struggling to deal with the loss of her eldest son, Derek, at the hands of police. 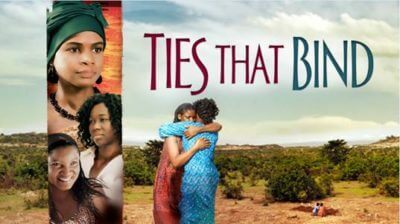 NAACP Image Award winner Kimberly Elise stars in this powerful tale of three women bound together by a similar pain – the loss of a child. Together they embark on a journey to redemption, love, life and forgiveness as they renovate a dilapidated clinic for their local villagers. 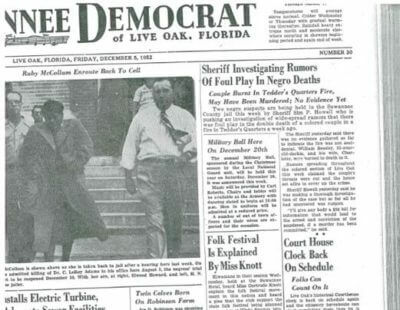 In 1952, Ruby McCollum – a prominent and wealthy black woman – killed a white doctor in Florida after suffering years of sexual abuse tied to practices in the Jim Crow South. Remarkable secrets and terrible truths were revealed during her trial and incarceration, which paved the way for change in our society.